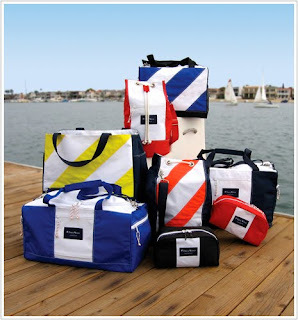 Nautical by Nature: True Wind bags: free monogramming! It is NEVER too early to begin holiday shopping! Nautical bag + monogram= the perfect preppy present! Check out these True Wind bags! 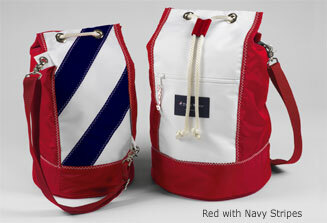 Nautical by Nature readers will receive FREE MONOGRAMMING on all True Wind bags (exp 10/29). 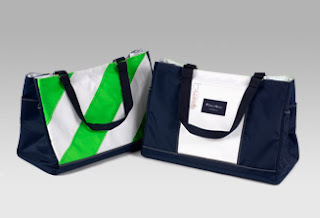 Use code: NBNOFFER to receive free monogramming on your order! "An original nautical design, vibrant color combinations and the finest Dacron sailcloth available are the unique and distinguishing features of True Wind sailcloth bags." 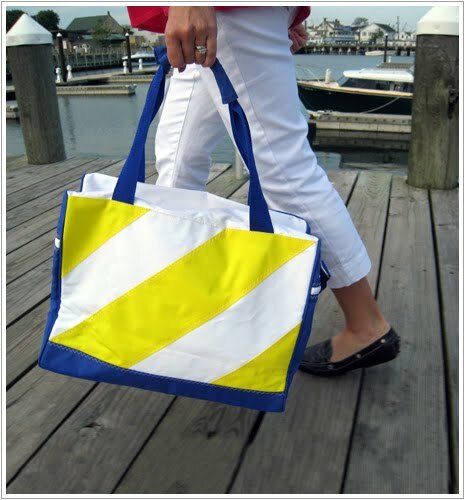 Each bag is handmade and there are multiple color combinations available. 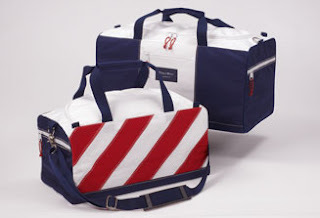 Choose from 5 monogram options. 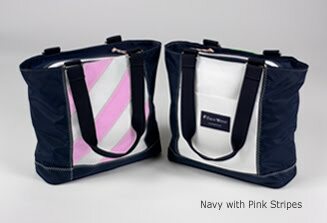 I love the pink stripes! 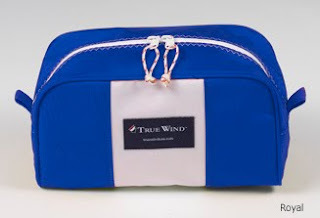 This could be you with your True Wind bag! LOOOOVE True Wind. I have one of their bags. It is so nice to have one in rainy Fall weather to bring some cheer and protect my stuff from blustery/rainy Fall weather. I hope people take you up on the offer!! What a great present idea! and they're so cute but still practical.